If one or both parents wish to change a child custody order in California, they can file papers with the court asking for child custody modification. The team of seasoned child custody attorneys at Shore McKinley & Conger in Stockton, CA, and Sacramento, CA understand the challenges these cases present and how to best approach them. How Do I File for a Child Custody Modification? To file a child custody modification in California, you will first fill out paperwork that details the reasons why the change is necessary. You may include a proposal for new custody arrangements. You, your child’s other parent, and the court will retain copies of the paperwork. You will file your forms with the court clerk and the clerk will, most likely, give you a court date. If your local court requires it, you will attend mediation prior to your court hearing. If no agreement is reached, you will attend the scheduled hearing. The judge will make a decision at the hearing and sign a court order. When Can I File for a Child Custody Modification? You may seek a child custody modification at any time. The court may determine a modification is necessary if it is in the child’s best interest. It is incumbent upon the parent seeking the modification to demonstrate to the court a significant change of circumstances and that a modification would in fact be in the child’s best interest. Generally speaking, stable and consistent arrangements are considered best for the child, so you will have to present a strong case. What Are Reasons Why Parents Seek Child Custody Modifications? 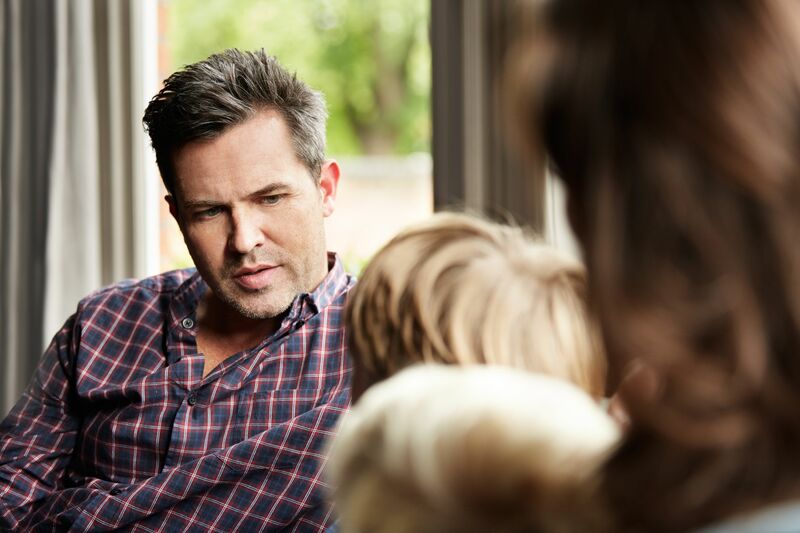 How Can Our Team of Child Custody Attorneys Help? A child custody modification is difficult to go through for any parent or child. Having already gone through at least one court order, it can be difficult to stomach another. However, if it is in the child’s best interest, our team of skilled child custody attorneys at Shore McKinley & Conger can help you make things right. To learn how, visit us online or call (209) 477-8171 today.